Commemorate your visit to Santa Barbara and the Spanish Garden Inn with the Painted Mariposa package. Stay May 18th, and experience our Butterfly Release Ceremony where we will release beautiful Painted Ladies to the sounds of live acoustic music and toast with local wineries. Terms & Conditions: Based on availability. All reservations must be cancelled 72 hours prior to your arrival date or your credit card will be charged for the first night's room and tax. All reservations must be guaranteed with a credit card. 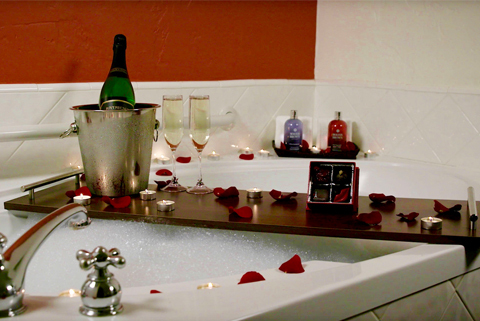 Romance at the Spanish Garden Inn, your home away from home. Stay two nights and get 20% off our Best Available Rate.